We’re on a boat! And we’re drinking a great sampling of craft beer and talking with John Geer, owner of Nautical Workz. The guys talk with John about the great combination of summer, beer, and boats. 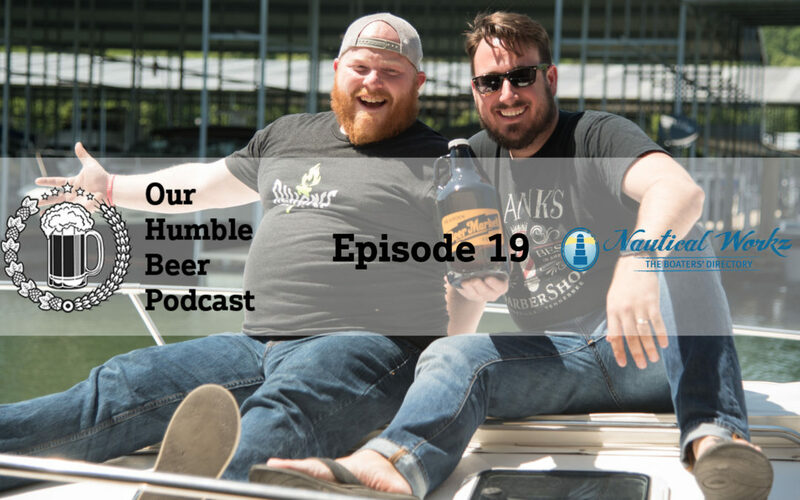 In this episode, the guys sample Sierra Nevada Otra Vez, Terrapin Hi-5, Parallel 49 Tricycle Grapefruit Radler, Sweetwater Goin’ Coastal IPA, and Founders All Day IPA.